Hello to all the lovely readers of Susan’s blog, and a big thank you to the lady herself for inviting me over here. My name’s Nik Perring and I’m a short story writer, author and editor. But I’m not here to talk to you about my work. Well, not specifically. I’m here to talk to you about what’s perhaps the most important part of the writing process (and what an awful lot of writers dread): EDITING. And, hopefully, I’m here to help you with it. Editing is where the real work is done. Editing’s where the story comes to life, where things get untangled, where a good idea is worked into a great story. And despite it being something that wholly benefits our stories, it’s often the most feared and hated part of the whole process. And I guess there are many, valid reasons for this. It often isn’t as fun or exciting as belting out that first draft. And it’s often really bloody hard work. But it doesn’t need to be horrible. It’s something I’ve come to enjoy and embrace. And, in the eight or nine years I’ve been working as a writer and editor, there are a few things I’ve learned that I thought you might like me to share with you. So, without further ado, here’s my suggested editing process. Of course, do keep in mind that you need to find a way that suits you best – there’s more than one way to skin a cat, as they say. All I’d say is, try this and see if you can take something useful from it. 1 Write your story. I do this with a pen in a notebook, and I think, because it’s slower and less deliberate than typing straight on a keyboard, we become more involved with the words and we think about them more too. 2 Type it up. There’s a little bit of magic here. When we transfer things from notebook to computer we are naturally inclined to change things as we go – to polish, to smooth out, to make things make more sense and to refine. So, in typing your first draft up and onto your computer, you’re actually giving your story a very natural and effortless half-edit as you go. 3 Print it out. It’s always easier to read things on paper. Reading off the screen, in my opinion, as well as being hard on the eyes, also causes us to miss things. So, print it out, read it through, and, as you go, make notes and changes on your hard copy. 4 Type it up again. Type up your corrections and print it out again. 5 Read it aloud. Now, here’s secret weapon. You see, if you read things silently, because it’s YOUR work, you think you know what you’ve written. And this often is not the case. If you read it aloud, you’re forcing yourself to read, and process, every single word on the page – so you should see any mistakes. Reading aloud is also a great test of the story’s rhythm: if it doesn’t sound right, it probably isn’t right. And once you’ve identified that, you know what to do! So there you have it – my editing tips. They work for me and I hope you can find something in them that’ll help you too. 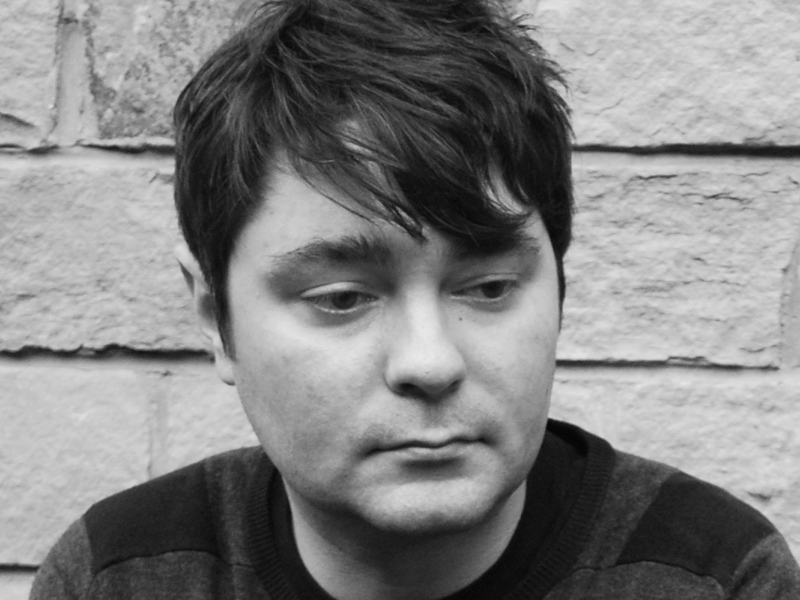 Nik Perring is a short story writer, author, and editor from the UK. His short stories have been widely published and collected in the book ‘Not So Perfect’ (Roast Books, 2010). ‘Freaks!’ a collection he’s co-written with Caroline Smailes will be published in April 2012 by The Friday Project (HarperCollins). Nik’s also the author of a children’s book, ‘I Met A Roman Last Night, What Did You Do?’ (EPS 2006) and he’s the founder of the editing consultancy The Story Corrective, which specialises in short story help. 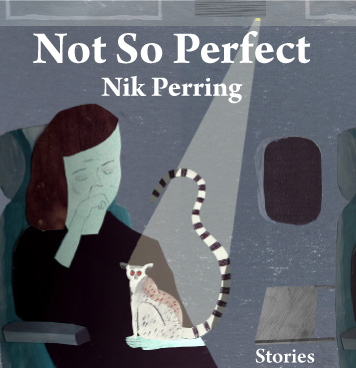 He blogs here and he tweets as @nikperring. Great tips, Nik. I have to admit I have drafted a couple of stories long hand but I can type about three times as fast as I can write so I don’t do it often. I totally agree with printing out and reading aloud, they are both great ways to spot mistakes that you “autocorrect” in your head. Thanks Rebecca – like I said, you’ve got to find what works best for you, and just because something works great for me, doesn’t mean it’s right for everyone. I actually say the words aloud as I type – accents and all! I’m going to give tips 1 and 2 a go, because I’m now finding that it’s just too tempting to edit as I go on the computer. Sometimes I don’t get further than the first paragraph before getting bored and giving up! I’d love to hear how you get on, Sue. And thanks, again, for having me here! I agree with printing a copy and reading aloud – they really help. I actually enjoy the editing process more than the first draft, but hey. Maybe that’s a bit odd? Not odd AT ALL. Perhaps a little daunting at times though! I find it useful to change the font when you get to Stage 4. Particularly to one like ‘courier’, where all the letters have the same widths. This pushes the words around the page and helps to highlight any gaps between what you think/assume you’ve written and what’s actually there. That’s a good tip, Dan! I may try that next time. Yip – great tip, Dan! It’s all about seeing it in a different way, isn’t it?